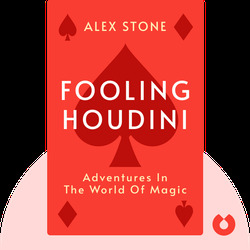 Alex Stone is a magic-enthusiastic and Ph.D. candidate in Physics at Columbia University. He's written for several magazines and newspapers. Fooling Houdini is his first bestselling book. 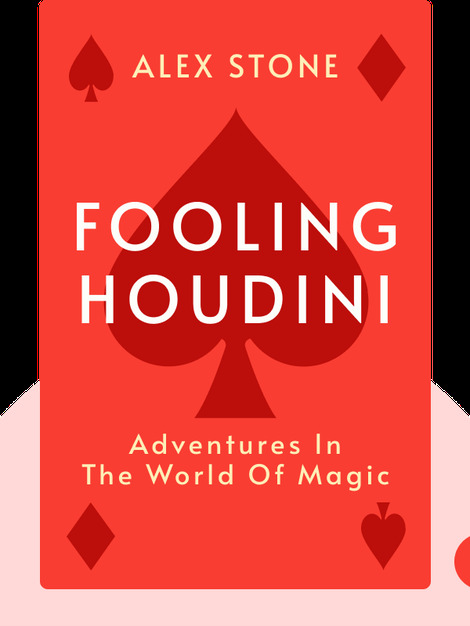 Fooling Houdini (2012) is about the author's personal journey to learning the art of magic. It outlines the roots and philosophy behind the world's most elusive art form – and explains its inextricable link with science.